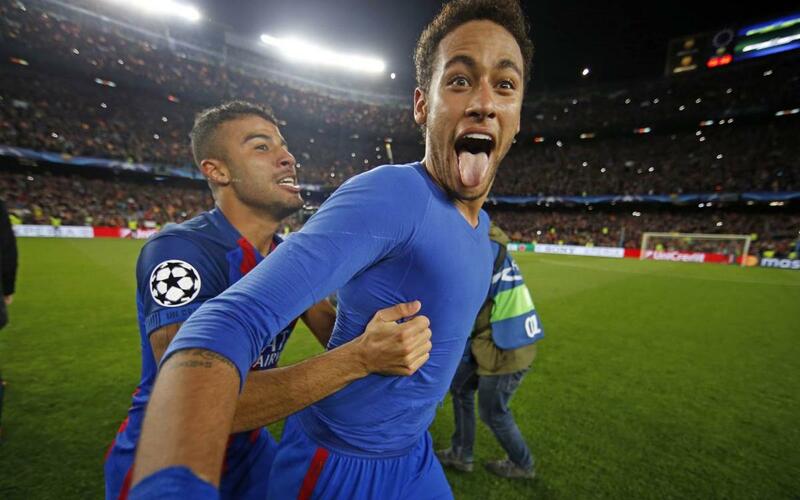 FC Barcelona’s fourth goal in the historic comeback in the last 16 of the Champions League against PSG, scored by Neymar, is one of the strikes on a short list selected by UEFA for their best goal of the Champions League award for 2016/17. The Brazilian’s goal came in the 88th minute of the encounter and sparked off an amazing seven minutes for Barça. Neymar scored twice in the comeback and his fantastic free kick from the edge of the box has led him to be among the candidates for the prize. Competition for the award handed out by UEFA comes from Cristiano Ronaldo (with three goals), Ricardo Quaresma, Juan Cuadrado, Vadis Odjidja, Cenk Tosun, Robert Lewandowski, Radamel Falcao and Mario Mandzukic. Votes can be cast on the UEFA website until 9.00am CET on Thursday 15 June.